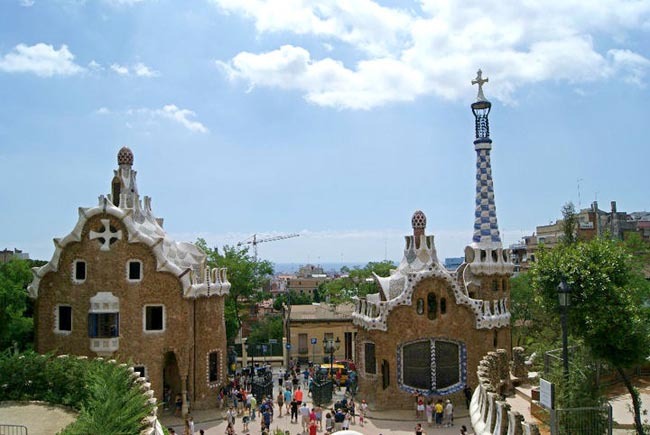 If you have trouble determining a destination based on deciding between the culinary delights, architectural feats, or cultural marvels, then our Southern Spain Tours are the answer. 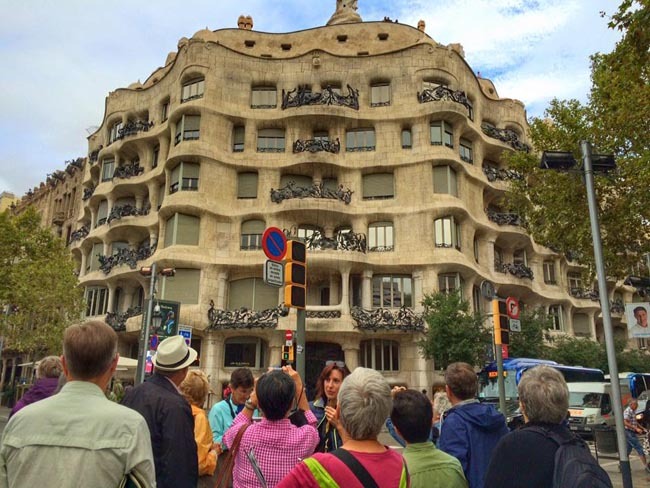 Spain is the land of many wonders, where intricate history weaves its way into everyday life. Where charismatic cities are like the tapas, bursting with flavours found around every corner. Where the serene countrysides are full of run down barns, rolling cattle ranches, and olive groves. 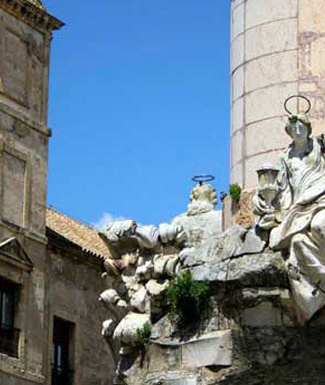 For travellers on our tours of Southern Spain, there is the chance to explore a little bit of everything. It seems fitting that the homeland of one of the world's strongest empires is a grand showcase of art and culture. 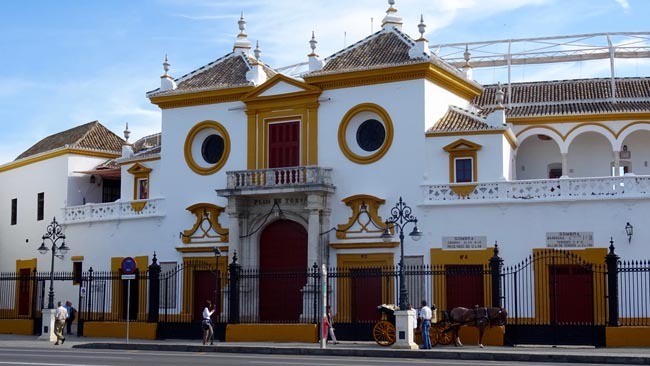 Discover palaces such as that in Sevilla, where King Ferdinand II and Queen Isabella once resided as Spain entered the golden age of discovery. The grandeur of galleries such as the Prado found in Madrid which houses all the finest works that were collected by the Spanish Royalty, epitomize the vast wealth collected by the Iberian nation. For those who follow history, perhaps one of the most interesting influences to cross this Iberian peninsula was not the Armada that was sent abroad, but the Moors who invaded and conquered the land. 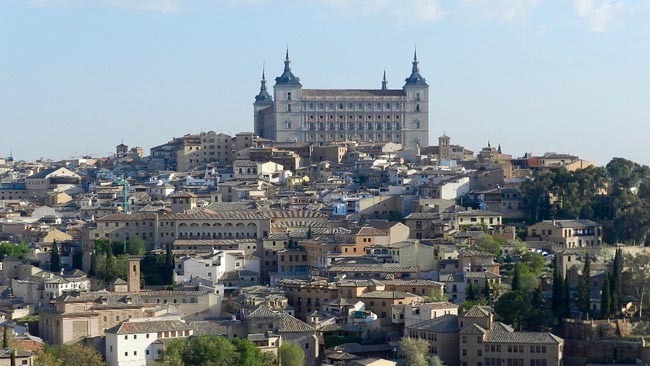 From 711 AD, the Moors conquered Spain and left in their wake of a 700 year rule, some of the most elegant and refined cities of Europe. 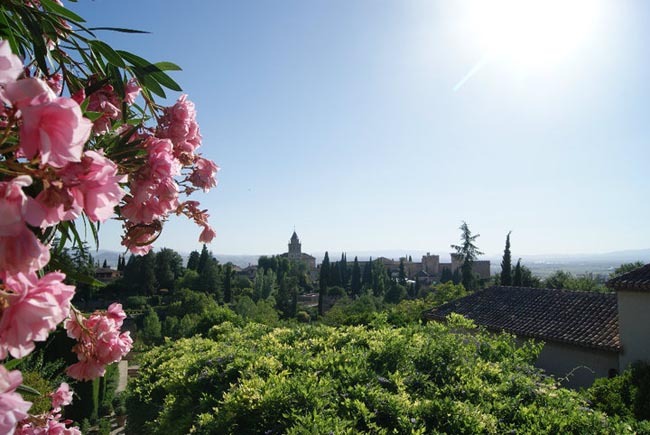 Tours of Southern Spain visit Granada, a city with rich history set against the backdrop of the majestic Sierra Nevada mountains, Spain's highest mountain range. 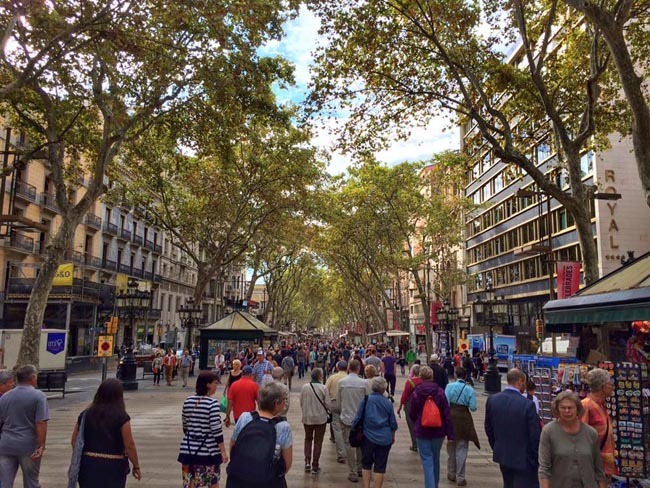 Wander the cobblestone alleyways of this ancient city, with tapas bars serenading visitors with flamenco music, tempting with spicy aromas, and begging for a leisurely visit with sangria on special. 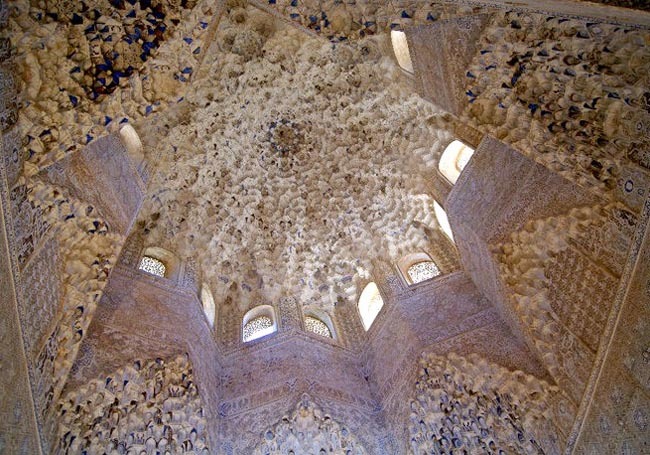 Known as the city of castles, it is the allure of the Moorish palace of Alhambra that brings people to this region. The Islamic decor and landscaped gardens found within this 13th century fortress are sure to impress, as will the ornate and precise 'lace in stone' architectural details found within the embellished palace. There is no doubt, in Europe, this monument is without rival. 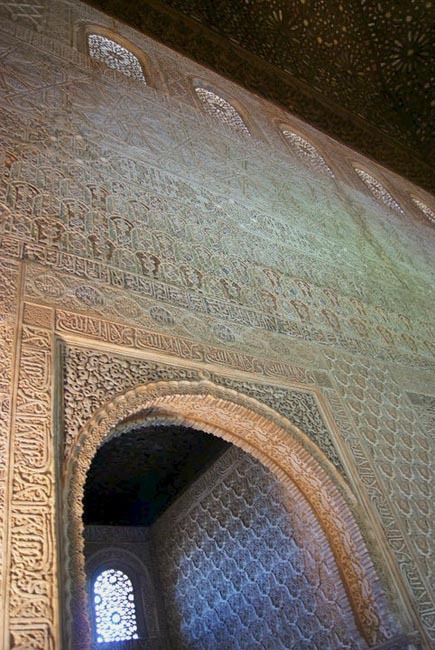 There are many more impressive Moorish sites beyond the Alhambra. 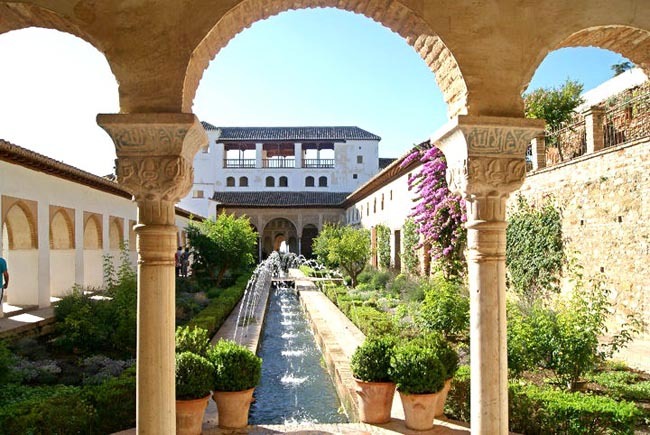 The Alcazar Palace, a 14th century palace, is set in the picture-perfect city of Andalucia, complete with restored Andalusian architecture, orange groves, castanet-rattling Gypsies and flower-filled patios. 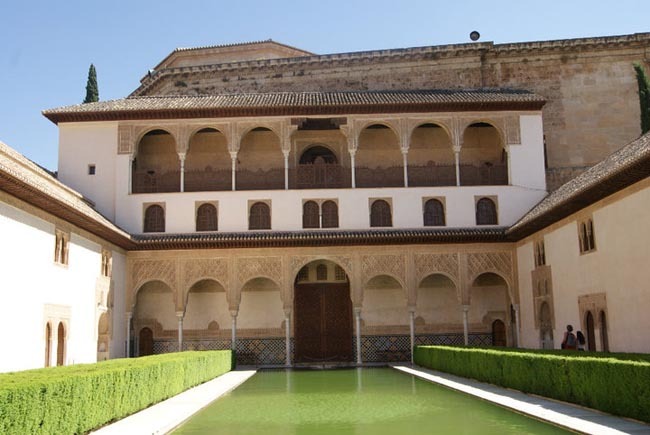 In Cordoba, our tours of Southern Spain visit the Mezquita-Catedral, or Great Mosque of Cordoba, one of the oldest structures still standing which was built by the descendants of the exiled Umayyads. Away from the city we partake in visits to 25,000 year old Neolithic and Paleolithic drawings found in the Pileta Caves, and step into a bullring after a visit to a bull breeding farm to understand a controversial part of current culture without having to witness the act of bullfighting. We will peer into the dramatic escarpments and views that are found on the southern end of this dynamic country. With vast treasures spanning thousands of years, tours of Southern Spain are sure to leave visitors speechless, and always eager for more. 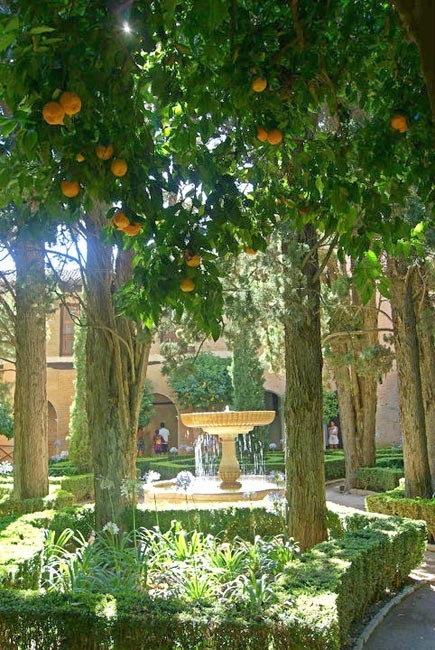 The excursions I enjoyed the most were the he Prado and Royal Palace, The Toledo Cathedral, the Mosque/Church at Cordoba, the Alhambra, and the bull farm. All local guides were knowledgeable. I really enjoyed this tour and I know a lot of it had to do with the tour leader.. Her choices of dining places, especially. the last night overlooking the river in Seville made the trip much more memorable. I particularly enjoyed the Alhambra, mosque/ churche in Córdoba, Cathedral in Seville, pueblos Blancos, Toledo and Rhonda. Local guides spoke excellent English and were very knowledgable. They were first class. Our tour leader did an amazing job choosing restaurants and all evening meals great. She was very outgoing, knowledgeable, dedicated, caring and extremely conscientious. She is perfect for the job. Couldn't have done a better job. She is an excellent tour guide. Loved the tour! Would highly recommend it to others! Everything was awesome!!!! All the meals were excellent, we had plenty of free time to walk around and discover each town we visited on our own. 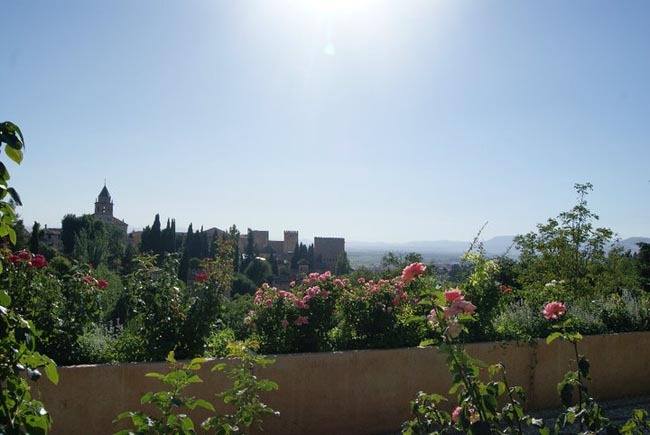 Alhambra was a definite highlight of the tour...I also really enjoyed Ronda and seeing a smaller town. Laura was FANTASTIC! She handled any and every situation with calm, pleasant, reassuring demeanor. All excursions were very good. All local guides were very good as well. Transportation was all excellent. We had incredible meals. Our tour leader, was very attentive to our needs/wants. Our tour leader was perfect: fun, attentive, inclusive. Her local and knowledge were excellent. This was our third trip with Adventures Abroad and all have been excellent. We hope to travel with you again. 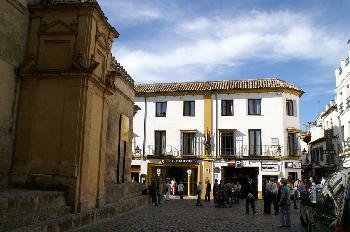 Particularly enjoyed the Alhambra, caves near Ronda, and stops in the "pueblos blancas". All the local guides were knowledgeable. The meal plan definitely lived up to my expectations, the tour leader always did an excellent job of finding local specialties for us to try. Our tour leader always went to extra mile to please the group. Always very gracious and nothing seemed too much to ask for. Another excellent AA tour. 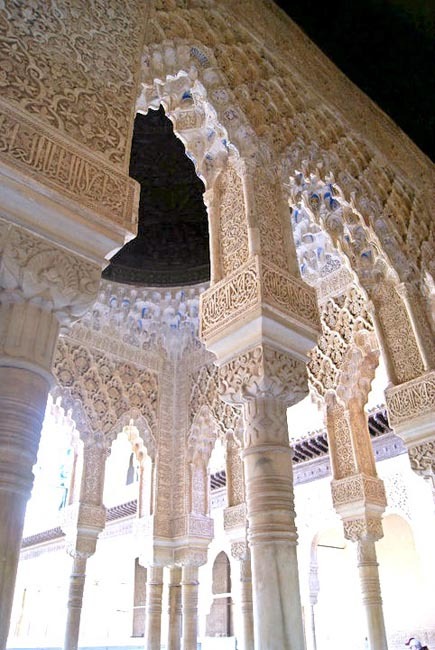 The Mosque in Cordoba was wonderful as was the Alhambra in Granada. Really enjoyed visiting the Pueblo Blancos, and of course the Prada in Madrid. All of our local guides were very good. Transportation was very good. All meals were well planned and of exceptional quality. A good variety of food and type of restaurants. Our tour leader was terrific. She went out of her way to make sure everyone in the group was comfortable and all there needs looked after. She was very upbeat and everyone had a good time. She knew the locations well and she made our dinners into dining experiences. She was very sensitive to our individual needs. 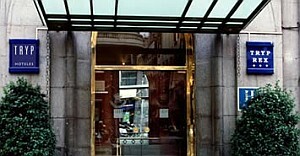 Well-located, air-conditioned, mid-range hotels (3 star) throughout. All hotels have en suite bath, though some may have shower only. Porter service is sometimes available though you should be independent with your luggage. Single rooms are limited and likely smaller than twins.